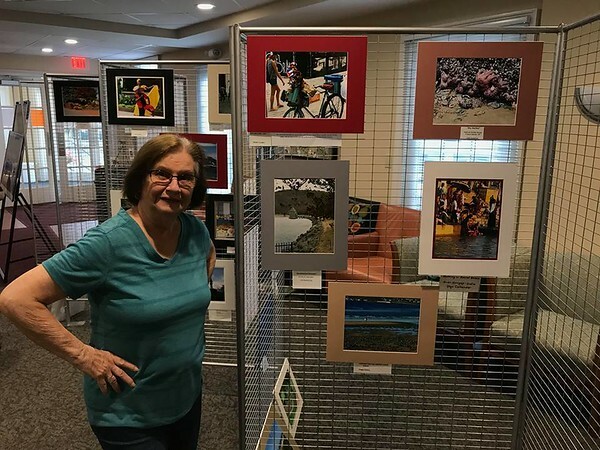 PLAINVILLE - The Snappy Seniors photography club at the Plainville Senior Center will be unveiling its latest exhibit today, featuring pictures taken around the world. The exhibit, “Oh, the Places We’ve Been,” will be unveiled at an opening reception from 11 to noon at the senior center, 200 East St. The exhibit, which will remain on display throughout the month, features the photos of 20 to 30 local seniors who frequent to the center. 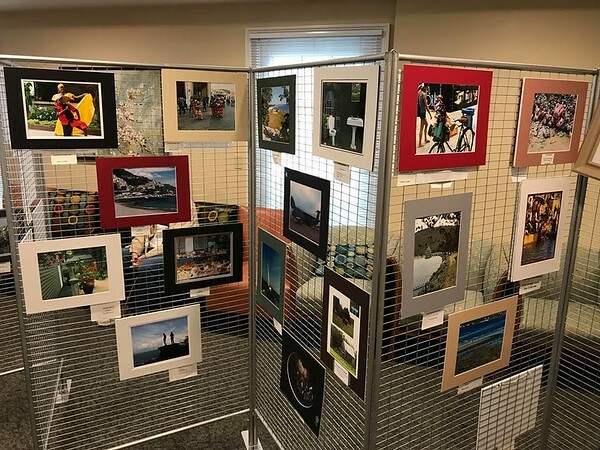 Shawn Cohen, director of the senior center, said that the exhibit features some “amazing professional photographs,” some of which have won awards at statewide competitions. 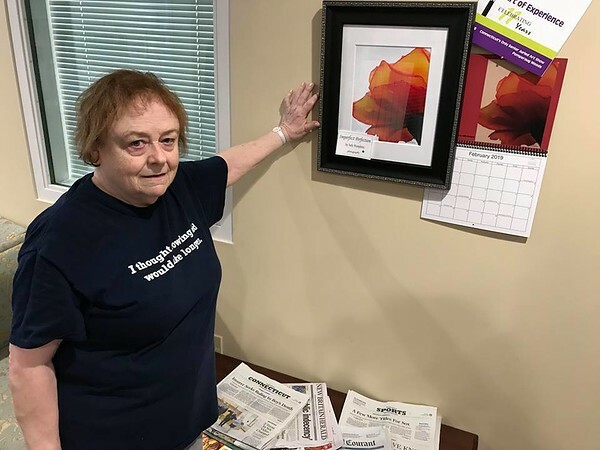 The Snappy Seniors club, she noted, has had exhibits at the Apple Valley Rehab Center, Central Connecticut State University and other locations. Photos included in the display come from such places as close as the reservoir at Barkhamsted to as far off as the Ganges River in India. 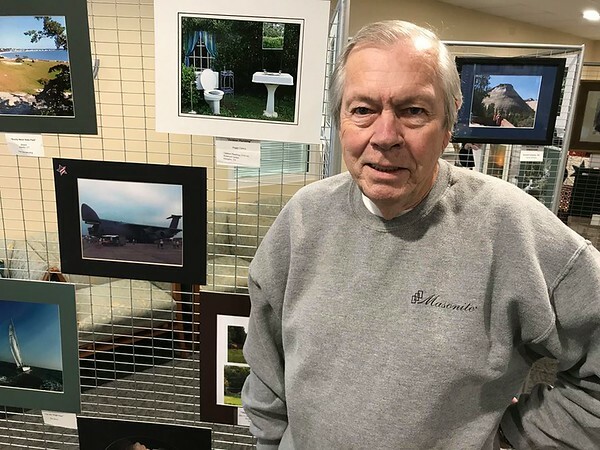 Mike Hall, a member of the Snappy Seniors, chose to feature pictures he took of an air show at Westover Air Force Base in Massachusetts in 2008. He served in the Air Force from 1966 to 1970 during the Vietnam War. Judy Humphrey said she started the Snappy Seniors eight years ago, soon after joining the senior center. Humphrey began to offer four-week classes for the other seniors, which Cohen said filled up each week. Humphrey said that she had her photography featured this year in Art of Exposure, a magazine which showcases the work of photographers 70 years of age and over. The Snappy Seniors meet on the third Thursday of each month at 10: 15 a.m. at the Plainville Public Library at 56 E. Main St.
Posted in The Bristol Press, Arts, Plainville on Tuesday, 2 October 2018 21:02. Updated: Tuesday, 2 October 2018 21:05.